This big anchor was one of the displays inside the Navy base in Chinhae Korea. 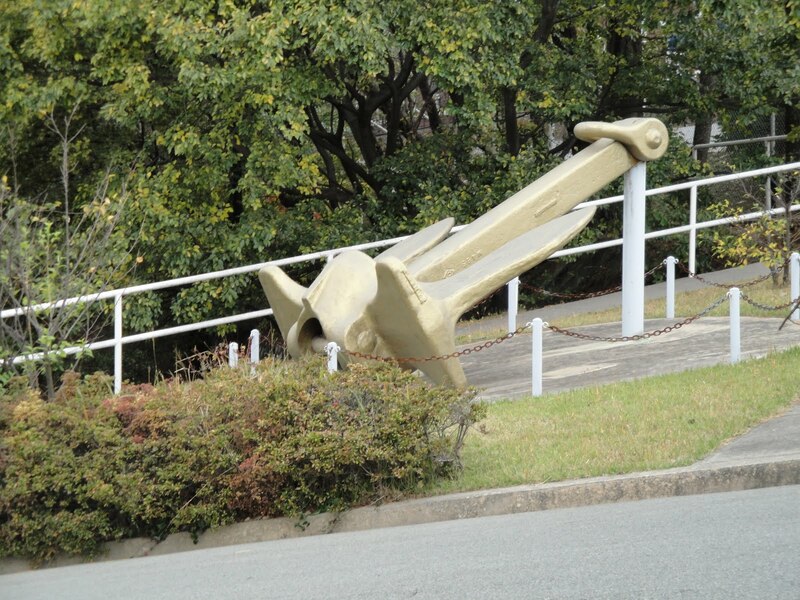 Interesting, I never seen a huge anchor like that. It's so big and so different than how I thought an anchor looks like. 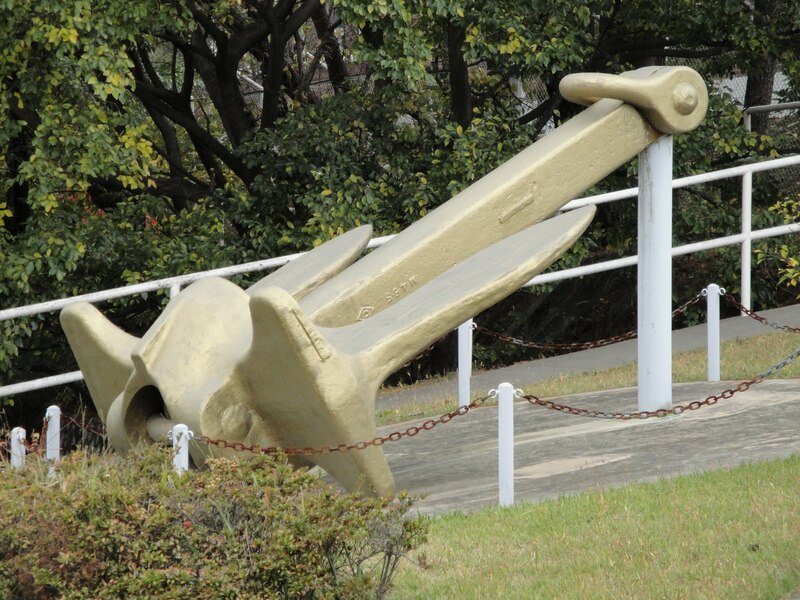 That's a large anchor. Great shot. Thank you for your comment, and happy WW! That is something else. Have a wonderful day! That is huge! I'm always amazed that boats can actually carry their anchors, yet throwing the anchor in the water will hold them in place. Amazing! That is some piece of metal! Must have belonged to one big ship. Did you get the ship to your lawn (lol) Jokes apart amazing pic!! Awesome, but I think you have 3 more awesome anchors in the pics above. Happy WW. Looks like a good place to hide a geocache! I really like your site's background image. Where is it? Happy WW! Thanks for the visit! I would suggest you put the name/url fields on your comment form so those of us without Blogger sites can comment and not be anonymous. Thanks! I have thoroughly enjoyed visiting with you and your family...through the blog photos. You are truly blessed. ps Thanks for visiting my blog today. It's so nice to meet you. That must have been attached to quite a ship in its day. great photos. thanks for visiting my WW!